Hi all! The GVSU Laker Dance Team will be holding auditions for the 2013-2014 season on May 4th and 5th. Attached below is a packet full of information and required documents that are to be presented at the audition. Attached is also the judges score sheet that shows what is expected and judged on at tryouts. This is for your regards only and does not need to be turned in at tryouts. If you have any further questions, please feel free to contact us at [email protected] We are very excited to begin our next season and look forward to seeing you at auditions! Auditions for the 2013-2014 Laker Dance Team will be held on the weekend of May 4th and May 5th at the Grand Valley State University Fieldhouse Arena. Please mark your calendars! A final schedule and audition packet will be posted on our website and Facebook page within the next few days. Check back for more information! You can also e-mail us at [email protected] if you have any questions or concerns. Thank you and hope to see you at auditions! The Laker Dance Team will be hosting their 2nd Annual High School Dance Team Competition on February 16th! Please see the attachments for our informational flyer and the registration/liability form. Hope to see you all there!! Introducing the 2012-2013 Laker Dance Team! We are so excited to start another great year! Go Lakers! Save the date! Auditions are June 15th! For those interested in becoming a member of the Laker Dance Team, we still have open spots on our 2012-2013 team! Therefore, we will be having another round of auditions on Friday, June 15th! If you cannot make it on that date, video tryouts are accepted if recieved by Thursday, June 14th. For more information about a video audition, email us at [email protected] with “Video Audition” in the subject line. However, we urge everyone to attend auditions in person if at all possible. Please see the following attachments for important information concerning tryouts. Hope to see you there! Congratulations to the following girls and welcome to the 2012-2013 Laker Dance Team! 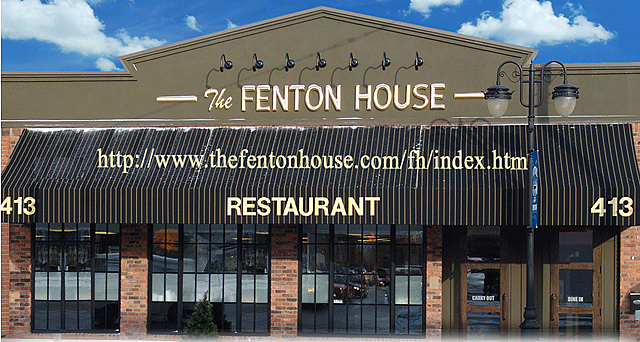 We are looking forward to another great season! Hi potential Laker Dance Team members! If you are unable to attend tryouts and would like to send in a video audition, please be sure to include the above skills in your tape as well as all the required forms and your $25 audition fee. Multiple girls have been selected for the team from video auditions in the past, however it is still strongly recommended that arrangements be made so that dancers can be present on both days. Remember to wear form fitting clothes for practice on Saturday, and form fitting black pants and a white top for auditions on Sunday. Don’t hesitate to e-mail us at [email protected] with any further questions! Hi all! The GVSU Laker Dance Team will be holding auditions for the 2012-2013 season on April 28th and 29th. Attached below is a packet full of information and required documents that are to be presented at the audition. If you have any further questions, please feel free to contact us at [email protected]. We are very excited to begin our next season and look forward to seeing you at auditions! Save the date! Tryouts for the 2012-2013 Laker Dance Team will be on Saturday April 28th & Sunday April 29th! Within the next few weeks we will post more details about when, where, what to bring, etc. The Laker Dance team is hosting a clinic for young dancers, kindergarten and up, on September 24th. Participants will learn dances, play games, bond with the team and best of all, have the opportunity to perform at a home football game! No dance experience is required. For more information, questions, and registration forms, please contact us through [email protected]. 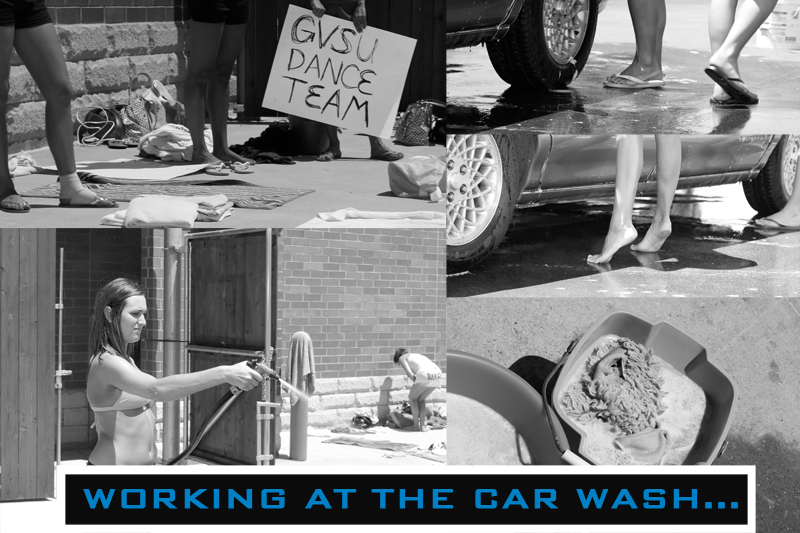 Laker Dance team needs your dirty cars….Come out to Walgreens on Saturday, June 18th in Standale and get your car washed by the lovely ladies of teh GVSU Laker Dance Team!!! Donation are greatly appreciated, and all proceeds go towards our annual trip to Daytona, FL for the NDA National Dance Competition. Congratulations to the 2011-2012 Laker Dance Team!! Thank you to all of the dancers that attended the Laker Dance Team tryouts this weekend. The hard work and effort was appreciated. It was a difficult process because there was such exceptional talent, and we encourage anyone who did not make the team to keep working and we hope to see you back next year! CONGRATULATIONS to the 2011-2012 Grand Valley Laker Dance Team! We are looking forward to this upcoming season. If you are unable to attend the 2011-2012 Laker Dance Team try-outs, you still have another option! We WILL accept video audtion tapes, BUT they need to be mailed and recieved by us no later than April 30th, because we will be choosing members on May 1st. Also, please send in your $25 registration fee with the video (checks made payable to the Laker Dance Team) as well as a completed waiver form. You can contact us at [email protected] in order to recieve the address that you will need to mail the video to. If you have any other questions, please don’t hesitate to ask!! 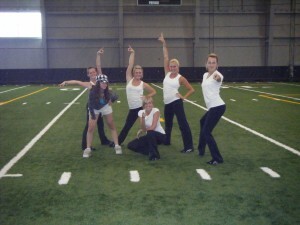 GVSU Laker Dance team will be holding tryouts April 30th, and May 1st 2011. Please download the packet of information. June 17, 18, 19 Summer practice. July 8, 9, 10 Summer events. August 26, 27, 28 Summer events. Please download the form for all the details. 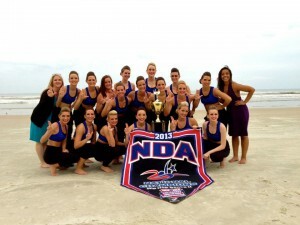 The Grand Valley State University Dance is are the 2011 NDA Champions. 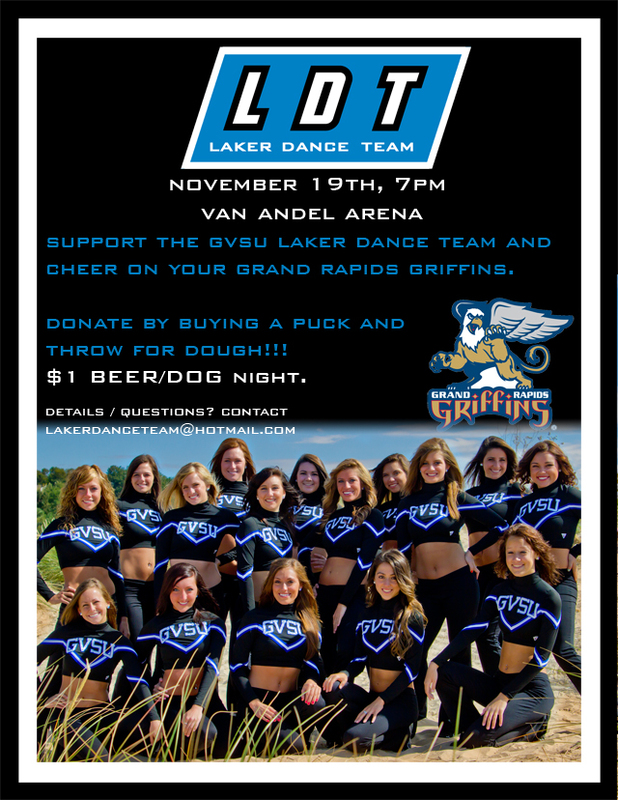 Join the Laker Dance Team during the November 19th Grand Rapids Griffin’s game. Come out and support LDT, by donating for a hockey puck so you can THROW FOR DOUGH$$$$!!!! We had a ton of fun last year, and can’t wait to see you all again this year. Donate with buying a puck from us for chance to WIN a prize. SEE YOU AT THE GAME!!!! If you car is still dirty, then it means you missed out on LDT washing your car. We had a great weekend with the new team and we ended up cleaning a lot of cars. Thank you for all your support. Congratulations to the 2010-2011 Laker Dance Team! Thank you to all of the dancers that attended the Laker Dance Team tryouts this weekend. The hard work and effort was appreciated. We encourage anyone who did not make the team to keep working and we hope to see you back next year! CONGRATULATIONS to the 2010-2011 Grand Valley Laker Dance Team! We are looking forward to this upcoming season. Also, the Laker Dance Team will be previewed on FOX Sports network TUESDAY, April 27th @ 5:00pm! Check it out! The Laker Dance team took 3rd place this morning in the National Dance Association Finals. We’ll try to keep the website up to date as the week goes on too. We wanted to share something goofy and fun before we head to nationals… Thank you again for all your support leading up to this. It’s that time of the year again….TRYOUTS! Check the website very soon as we’ll add additional information. For now, please view the following link for the tryout packet. This packet contains all of the information that you will need to know about tryouts. Your support has made our year successful. Thank you for all your support. Without you, we would not have been able to have to have an enjoyable successful year. See everyone at the game for the playoff game. GVFootball.com was able to get a HD video of us from Halloween. Thank you everyone for coming out to the first game. We have a few weeks off between games, but make sure you check back to our website for information about YOU LAKER DANCE TEAM. Be sure to check out the Gallery and all of this years photos. Photos from the last game are up to look at too now!!! This past weekend, the Laker Dance Team traveled to Louisville, KY to take part in a 3 day collegiate dance camp. While at camp, the girls bonded as a team as well as strove to dance more as a team. More than half of the team is made up of new members, so this has been a very difficult task. The ladies of the Laker Dance Team worked extremely hard and had many late nights of practicing, but the sleepless nights and every sore muscle was worth it all! Grand Valley took 1st place in Divisions 1 & 2 in Louisville! They also received a Gold Paid Bid to Nationals in Daytona Beach, FL in April! 5 Team members were also named All-American. They were: Jessie Dluzynski, Lauren Gilfillan, Karly Dierkes, Kelly Kerastas & Marissa Capistrant! 3 Team members were asked to be a part of the NDA Staff: Jessie Dluzynski, Lauren Gilfillan & Kelly Kerastas! 1 Team member won Top Funk: Kelly Kerastas! Pictures from camp can be found in the gallery. The ladies had a GREAT time at camp and cannot wait for the season to begin. We had a great weekend together. Dancing with the clinic attendees was very fun and the trip to Traverse City was new for the Laker Dance Team and we were very welcomed by all who were there watching the parade. 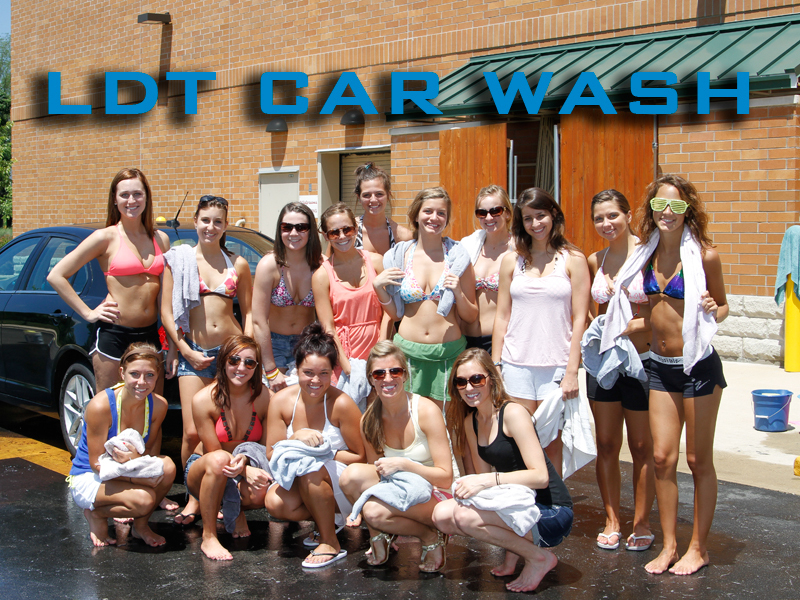 Sunday we soaked up some rays while washing cars to raise money for Nationals. We have NDA Summer Dance Camp quickly approaching from August 1st-3rd in Louisville, KY and we are looking to work extremely hard! We will be sure to let you know how we do! We also have our 2nd Annual Golf Outing coming up on August 22nd. We need to have your registrations by August 8th, so please contact us if you would like to participate! We would love to see you there! Busy weekend for the LDT Ladies! Beginning this Friday, July 10th, the Laker Dance team will kick off a very action-packed weekend together. On Saturday, the team will venture up to Traverse City for the Cherry Festival! They will be walking in the parade along with the GVSU Cheer teams and pep band! The parade begins at 11:15 for anyone who will be in the area and wants to check it out! Sunday, July 12th will wrap up the dance team weekend with a car wash at the Allendale Walgreens on Lk. Michigan and 68th Ave. from 11am-4pm! Come get your car washed for a donation to help the team travel to Daytona Beach, FL in April for the National Dance Alliance Competition! Congratulations, Grand Valley Laker Dance Team took 5th place in Daytona Florida. The team worked hard to achieve this and are very proud. If you are interested in being are part of the team and a trip to compete in the NDA Nationals, make sure you check out our post on tryouts. We would love to hear from you. 2009 – 2010 Dance Team Information – We want YOU!!! 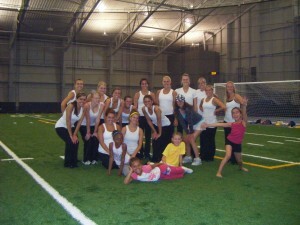 The Grand Valley State University Laker Dance Team will be holding tryouts for the 2009-2010 season. 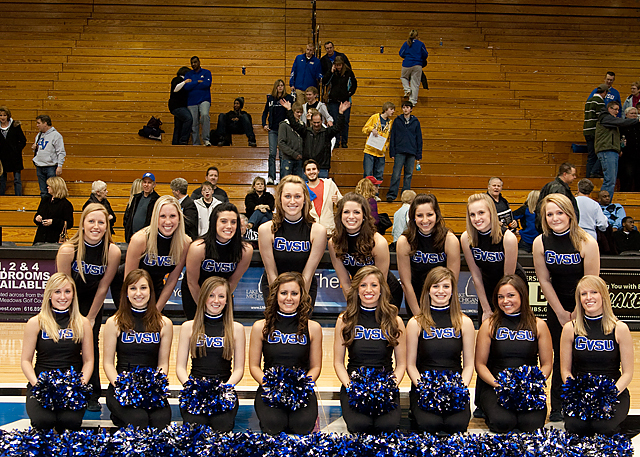 The Laker Dance Team is a group of athletic women who perform during the men’s home football and basketball games. The team also makes many special appearances throughout the year and competes nationally at the NDA Collegiate Dance Competition in Daytona Beach, Florida. All the information covering dates and practice schedules is outlined in the tryout packet. More detailed contact information can also be found in the Tryout packet. 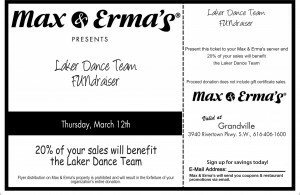 We know everyone loves food, and we know everyone loves their GVSU Laker Dance Team, so why not show your support at Max & Erma’s on March 12th. 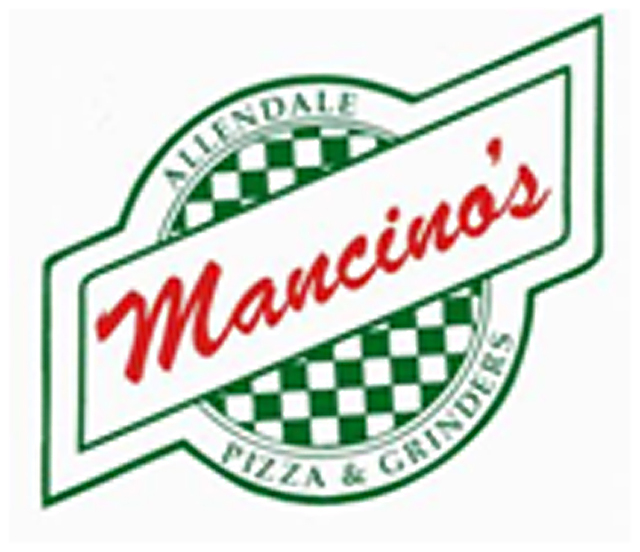 20% of your sales will go towards The Laker Dance Team. All you need to do is print off a copy of the ticket and bring it with you. So simple. You can click below to get the pdf version. Melt away those winter blues by picking up your 2008 Laker Dance Team Poster. These posters are a great way to make your friends in your dorm jealous or maybe you need some extra decorations above your “ping pong” tables. 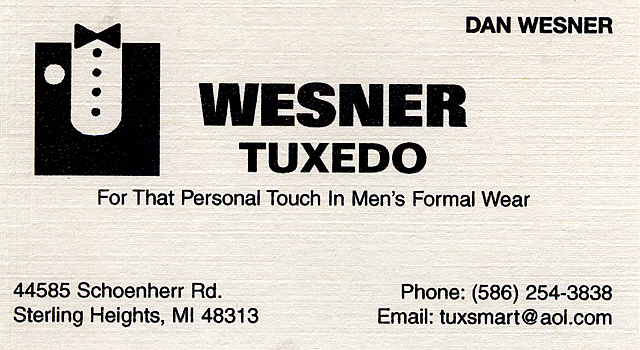 These are guaranteed to strike up any conversation. We really appreciate your support!!! All posters are signed by all members of your Laker Dance Team. HURRY SUPPLIES ARE LIMITED AND WILL GO FAST!!! Can’t make it during those times? No problem, just make sure you let one us members know and we can get one for you.